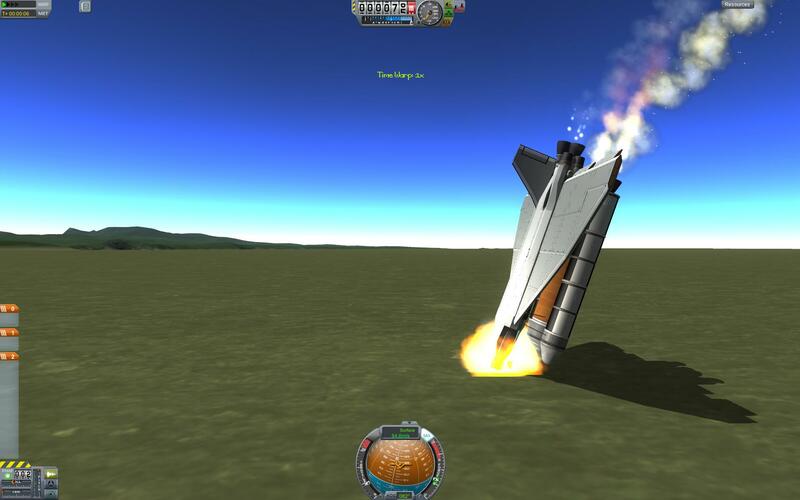 It’s not a good plane, very poorly balanced, but it meets Jatwaa’s speed challenge. A stock aircraft called Cycliddydiddy_2. Built with 35 of the finest parts, its root part is probeCoreOcto2.